Author: Sasson, Jean Set In . . . 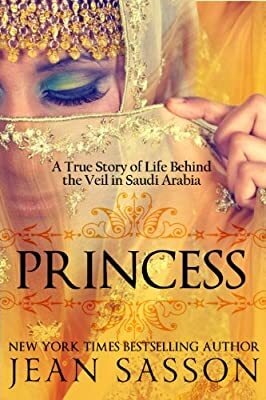 Description: PRINCESS describes the life of Sultana Al Sa'ud, a princess in the royal house of Saudi Arabia. Hidden behind her black veil, she is a prisoner, jailed by her father, her husband and her country.